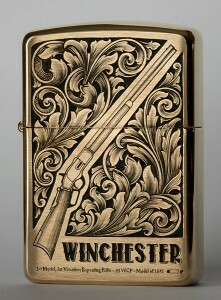 As a service I offer custom hand engraved Zippos. All engravings are made according to customers specifications and are one of a kind. 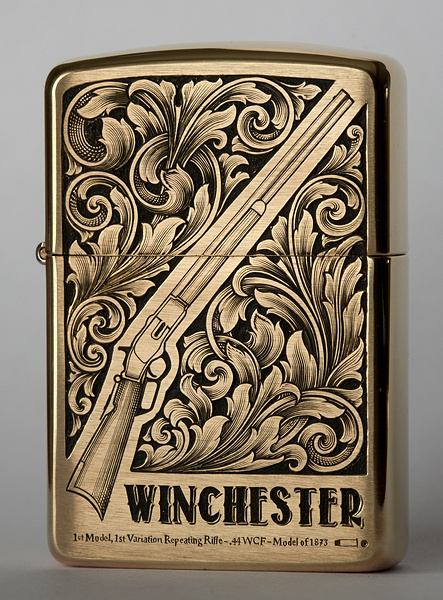 Best Zippo models for engraving are all brass ones, both armor cased and regular, and of course sterling silver models. Below is a list of Zippo related blog posts from past.